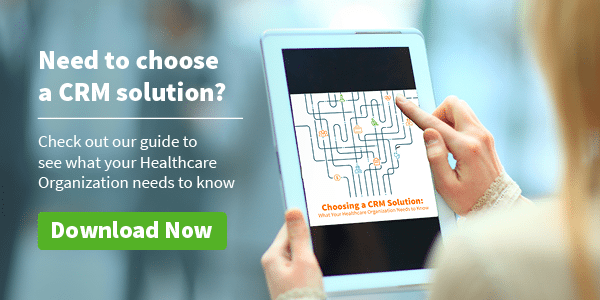 How a healthcare-specific CRM solution compares to an industry-agnostic tool. 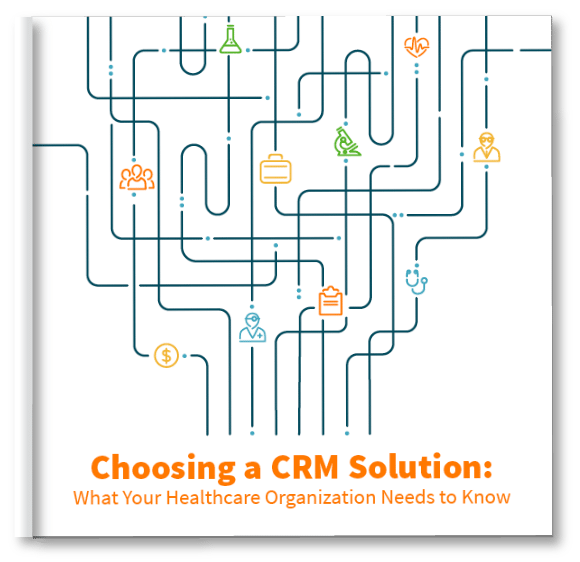 Why healthcare organizations should turn to healthcare CRM platforms for answers. Different third party research organizations that can help you make a CRM decision. Critical questions to include in a Request For Information or a Request For Proposal. Tips on activating a CRM and how to see immediate value from your new CRM solution. Previous Post How Can Your Hospital Retain Patients When Physicians Retire?